do the good quality food . 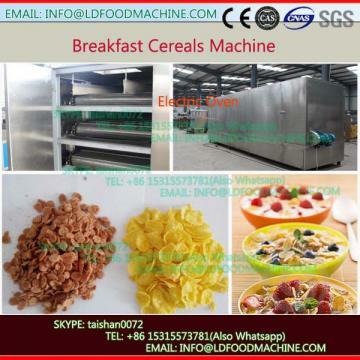 machinery material :we use stainless steel material 304.
inflated snacks and non-inflated pellets products by changing screws. system, water-cooling system and controlling system. 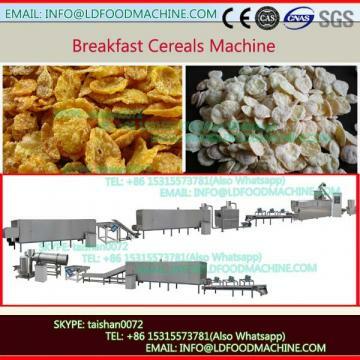 screw feeding machinery guarantees stable materials feeding in the whole food process. materials with high viscosity. Through different moisture-extrusion temperature ratio, it can make whole-expanded and half expanded as different LLDe of products. 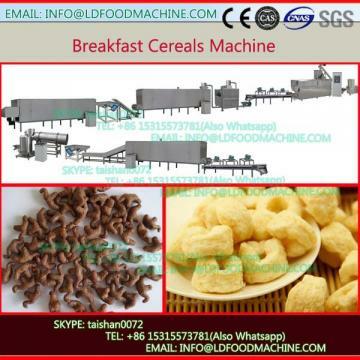 Twin screw extruder adopts corn, rice, wheat, oat, barley etc as ingredients to make puffs snack.